Dig deep today, Love. Deeper still. Take a few minutes to get grounded, get centered, and decide to go through your day firmly rooted in your power. Your power comes from deep within. It is the essence of all creation, the foundation of all that is, all that ever was, and all that is yet to be. The power that fuels you is eternal and cannot be undone by the temporary. Can you sense it? Awaken and tune in: Do you feel it? As you move through your day, discern what is temporary and what is eternal. 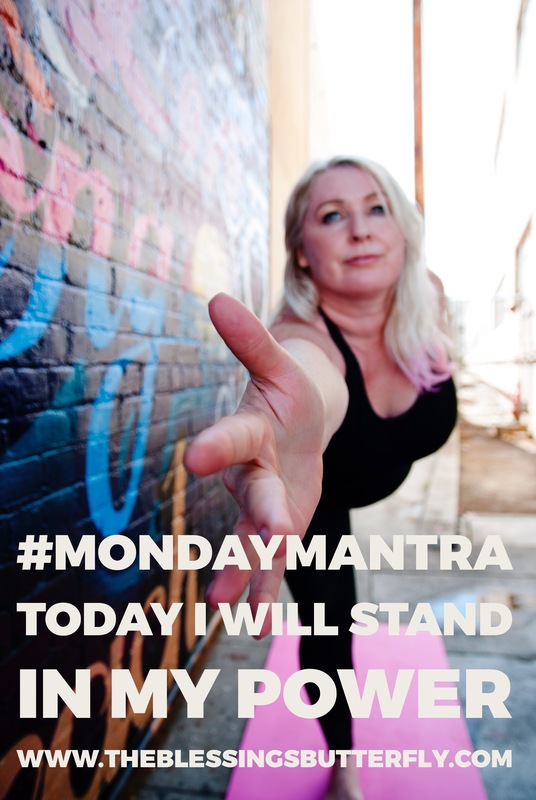 Today, Love, remember to stand in your power.